In a new video series Montreal Canadiens draw names out of a hat and do impressions of each other. 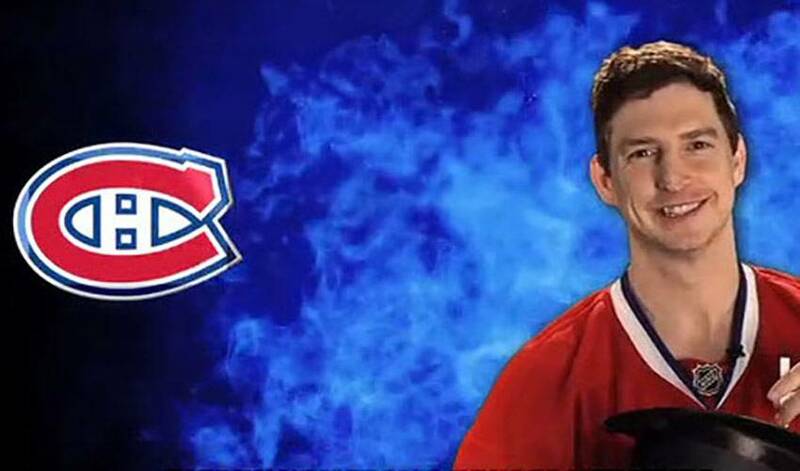 The Montreal Canadiens’ Habs TV is home to a fun new series entitled ‘Get To Know Your Canadiens’. From Colby Armstrong and Lars Eller to P.K. Subban and Brian Gionta, the teammates tackle a new question in every episode. Some of their themes to date include: “If you were invisible, where would you go and what would you do?”, “If you could invent a new NHL award, what would it be?”, “What is the worst pickup line you’ve ever used?”, and more. The game show music, the unusual topics, the candidness of the players – it all makes for some great watching. So far, Habs TV has released seven episodes and each of them are hilarious, though we think this one of them doing impressions of each other is the best. To watch more episodes, go to Habs TV.